– Any ball that the Triple Crown winner catches for an out will automatically count as three outs. If one or two outs have already been counted against the other team, the balance of those outs will carry over to the next inning. 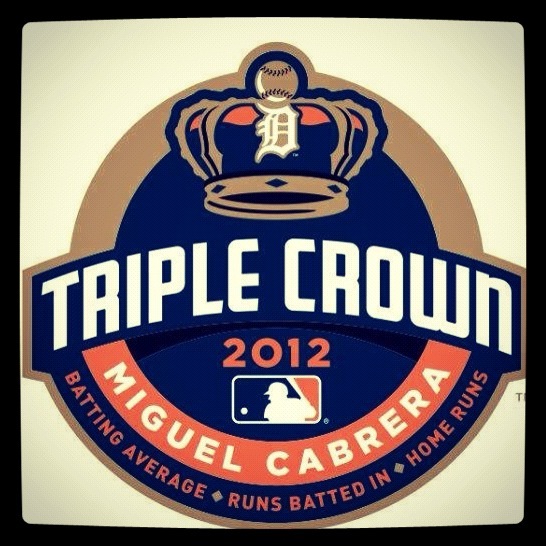 – If the Triple Crown winner hits a single it will automatically count as a triple. If a double, it will count as a home run. – Any single home run that is hit will count as three runs instead of one. – Any RBI’s the Triple Crown bats in will be tripled, i.e. : three runs batted in will count as nine runs batted in. – A grand slam hit by the Triple Crown winner will count as 12 runs instead of four. – If the Triple Crown winner hits a walk off home run to win the first game in a series, that team will automatically win all three of the games in that series. – If the Triple Crown player steals a base the player will advance three bases. 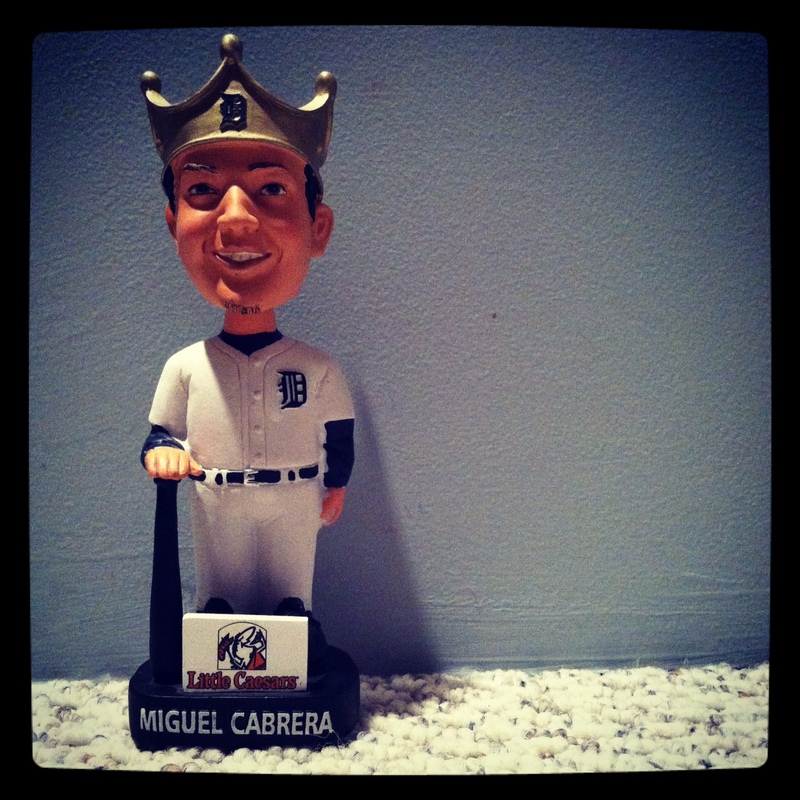 – All Triple Crown merchandise will cost three times more than all other MLB merchandise. Selig went on to say that he hopes with these new rules there will be a surge of competition among MLB players to win the Triple Crown title each year. 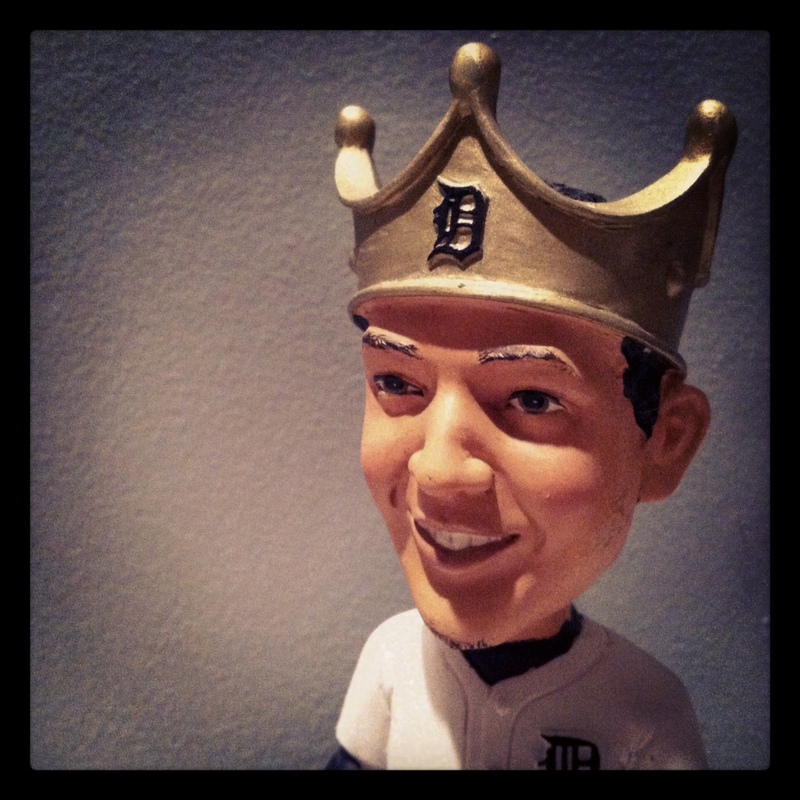 In related news, should the Detroit Tigers win the American League Division Series against the Oakland Athletics due to the Triple Crown winner, the Tigers will automatically win the World Series. WONDERFUL Post.many thanks share..more wait . doing a conversation regarding how you created it?